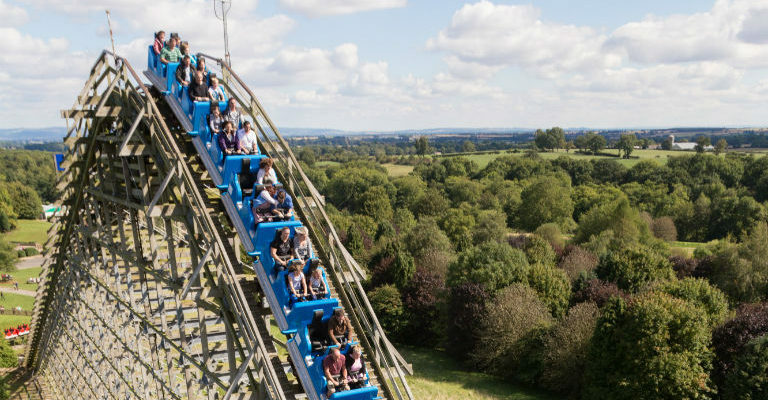 Lightwater Valley Theme Park in Ripon, North Yorkshire will be open for the Easter Holidays from Saturday 6th – Sunday 28th April. Younger visitors will be able to enjoy the brand new ‘Outer Space’ themed Magic Lights Puppet Show in the Show Barn, with three shows a day throughout the holidays. Budding buccaneers will want to have a go at the pirate themed treasure trail egg hunt around the park over the Easter weekend – Friday 19th – Monday 22nd April.